Today has been a fairly decent day as far as various sources revealing more 2014 LEGO sets. First off is a user by the name of TAFOL on Eurobricks of another LEGO Creator set that was found on back of the instructions book for the Race Car (31017). 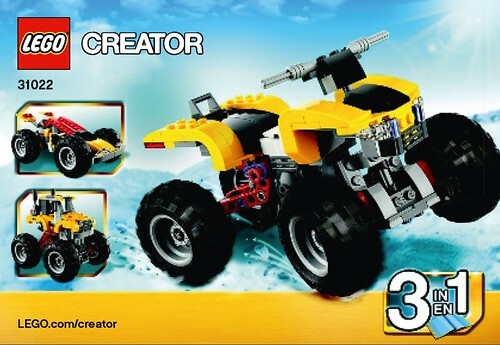 As you can see from the image above, it is a yellow Quad Bike (31022). 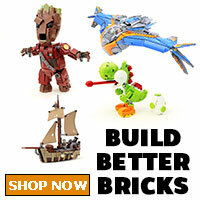 The set is a 3-in-1 set so you can also build a Race Car and a Monster Truck. 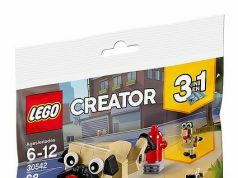 Also, another word for the Race Car (31017) and the Monkey and Toucan (31019) sets. 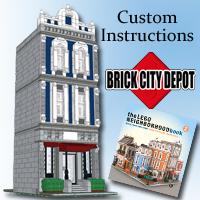 On the same Eurobricks thread, ljames28 has posted the instructions for those sets and notes that the instructions were only from partial booklets so that may suggest that those sets are also 3-in-1 sets. Over on Brick Owl, they are reporting that there will a new set based on a MINI Cooper that will be released sometime this year. BMW owns the MINI Cooper line and the company already has a licensing agreement with The LEGO Group. There’s no word if it will be a regular sized set or a polybag like the BMW (40200). 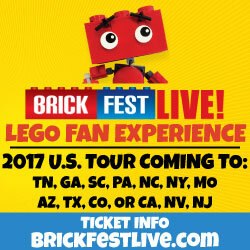 Nothing official has been announced yet but there’s still a couple more LEGO conventions left in the year as well as New York Comic Con if LEGO decides to reveal them there. 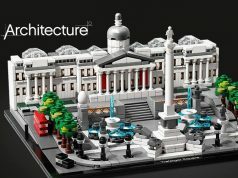 Another thing that was revealed by Brick Owl was a couple more LEGO Architecture sets that will be available later this year and early next year. One is the Marina Bay Sands which is a resort in Singapore. It is the world’s most expensive standalone casino and also features a hotel, a shopping mall, a museum, two theaters, seven celebrity chef restaurants, and an ice skating rink just to name a few. The Marina Bay Sands was structure that won the annual LEGO “Vote & Inspire Us” poll. The second LEGO Architecture set that was reported was the Eiffel Tower. 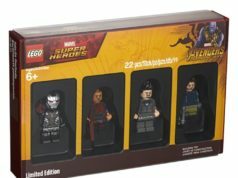 That set is expected to be released sometime in the first quarter of 2014. 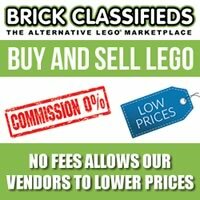 There’s no word on the number of pieces or the prices of the sets revealed by Brick Owl but we’re sure that we’ll be hearing more about them as the year comes closer to an end.